You don't have to just watch the ID channel anymore. Podcasts have been growing in popularity. If you have free time at work or a long commute, podcasts are the perfect thing to listen to. They make the time go by fast, and you fill your time with some useful information. 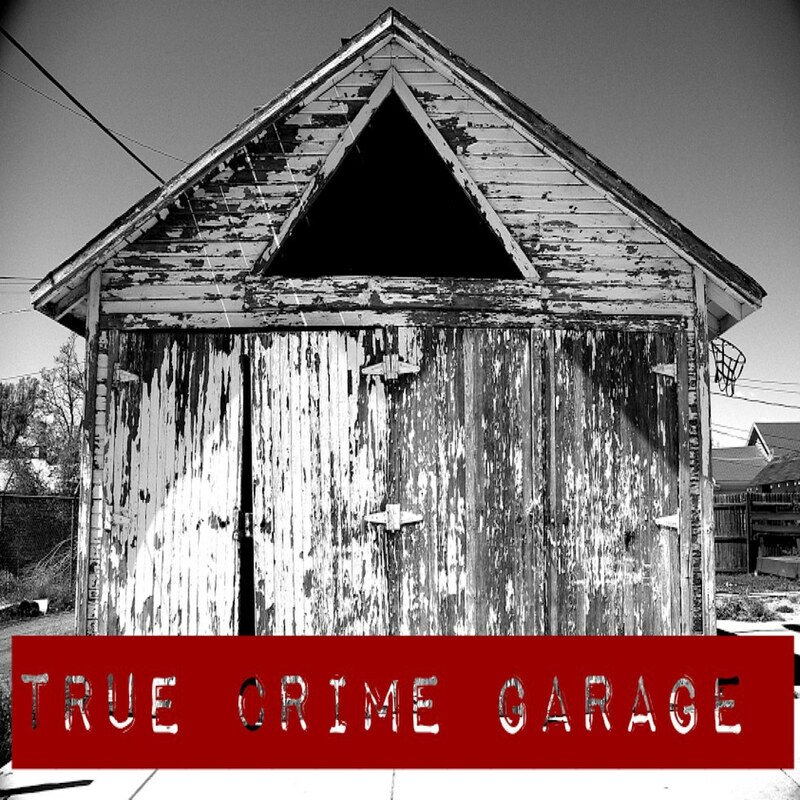 True crime podcasts are great to listen to because it is a story of a case or crime story being told to you. 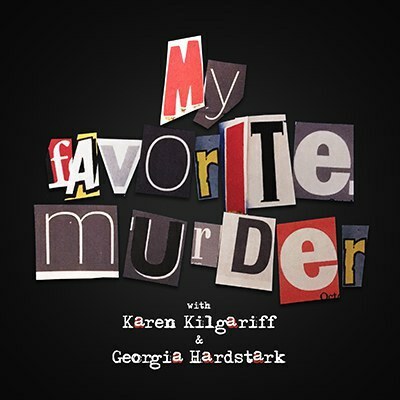 While the title is a bit off-putting, the two hosts Karen and Georgia give a light-heartedness to true crime. Sometimes listening to these horrific tales can put a damper on your day, but the hosts make it a bit more enjoyable when they make jokes about their inability to pronounce certain names. This is for the person that loves well-researched cases and audio clips from court hearings and interviews. 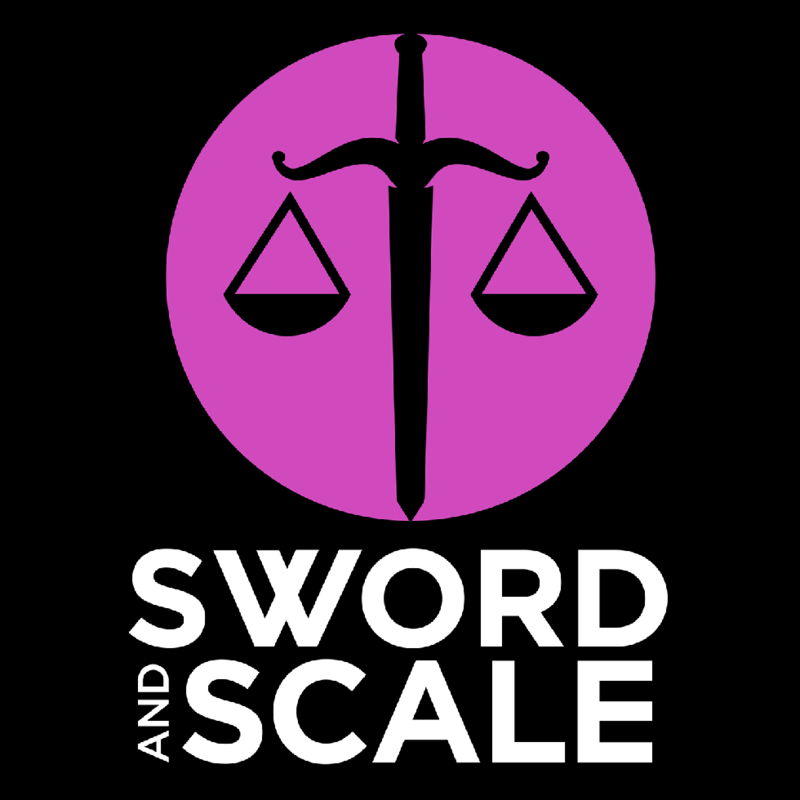 "Sword & Scale" takes you step by step, providing evidence and first hand accounts into cases. 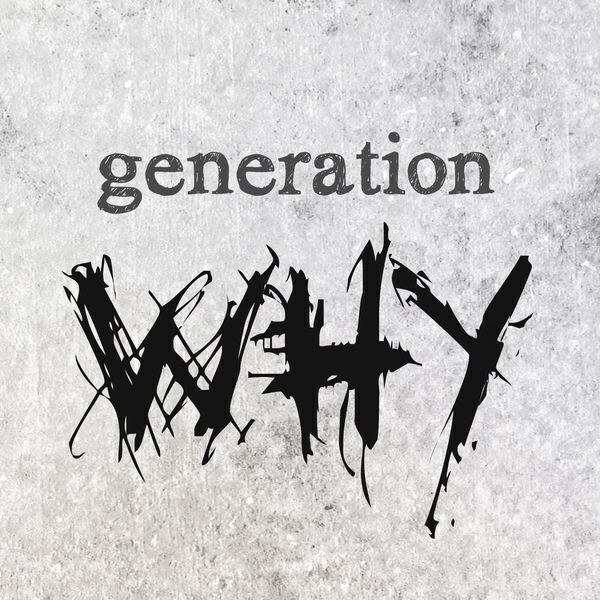 Not only exploring true crime but other topics related to it, "Generation Why" is a great way to listen opinions and insights on certain cases and topics. This podcast is a perfect mix between fact, theory and comedy. The two hosts, Nick and Captain, drink beers while discussing true crime cases in their garage. As they get increasingly drunker, they start to make the stories even more enticing. This podcast is short and sweet. It gets right to the point of the cases, without anything interfering. 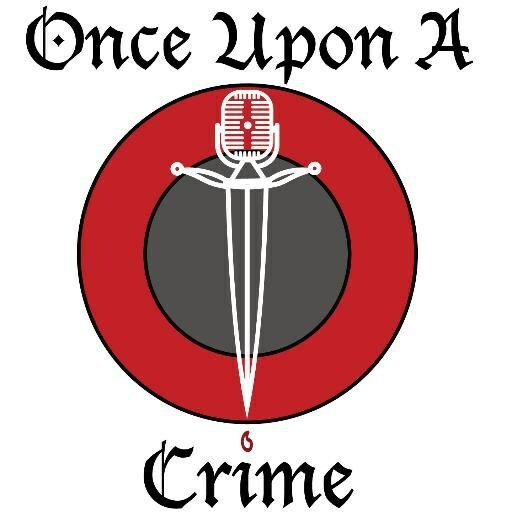 If you’re looking for good stories about true crime, but not committed to long episodes (or even multiple part episodes), then this podcast does a great job.